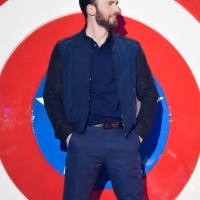 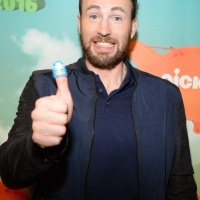 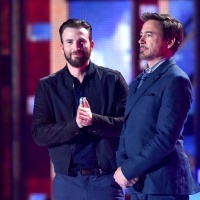 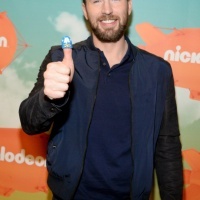 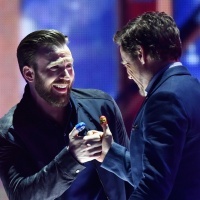 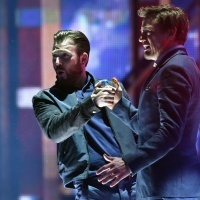 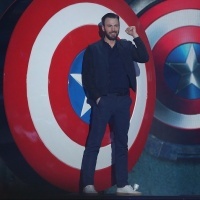 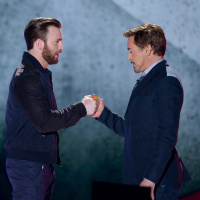 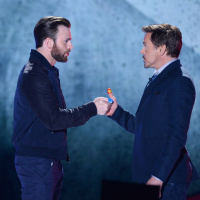 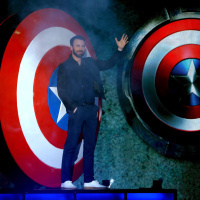 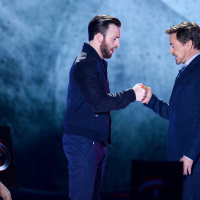 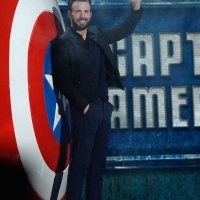 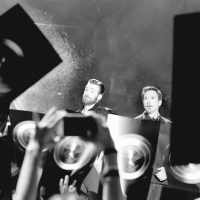 Chris Evans was with Robert Downey Jr. at Nickelodeon’s 2016 Kids’ Choice Awards on Saturday, March 12th. 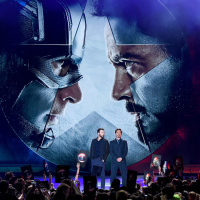 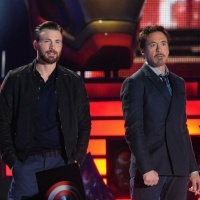 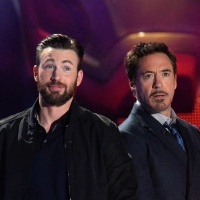 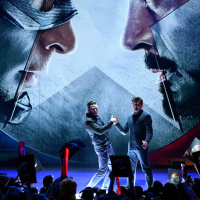 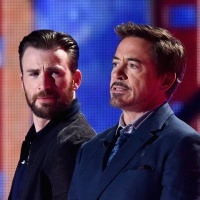 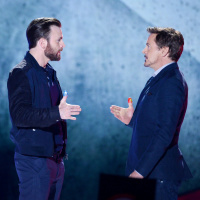 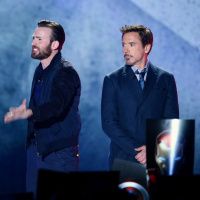 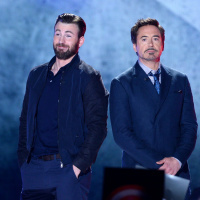 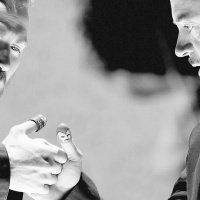 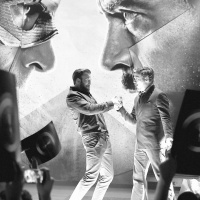 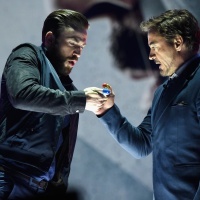 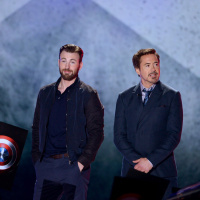 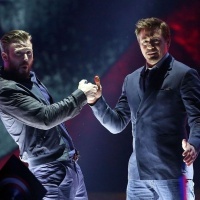 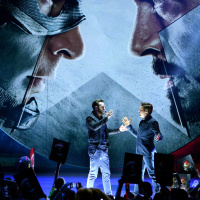 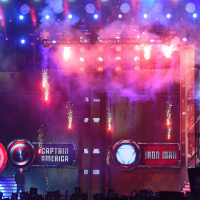 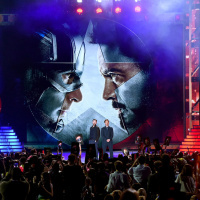 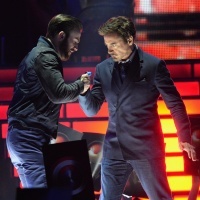 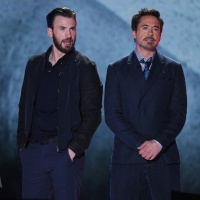 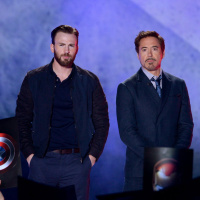 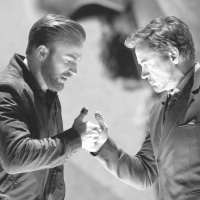 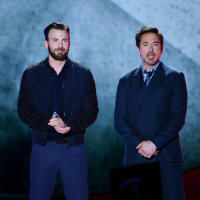 Both actors were presenting their upcoming Marvel movie: Captain America: Civil War, in which Steve Rogers and Tony Stark/Iron Man will fight each other and their friends will have to pick a side. 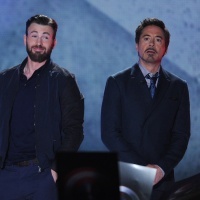 Captain America: Civil War will be released in USA in May 6th (2016), you can look for release dates from other countries by clicking here (IMDb) and see all my news about the movie over here. 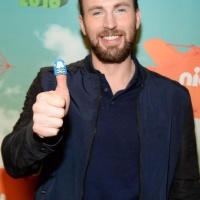 See some pics in HQ below (click to enlarge – new window).